This is a special episode of Doraemon. 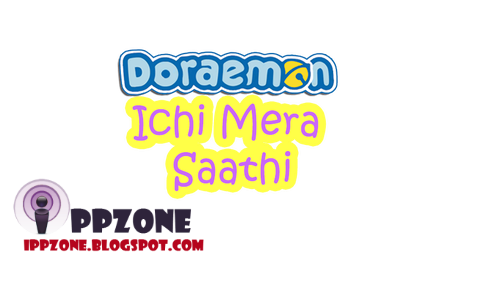 In this episode Nobita once helps a dog who in return offers him help later when Jhian troubles him.Then he decides to call by the name 'Ichi' , thus the title is named 'Ichi Mera Saathi'.Will Nobita be able to hide this dog for long from his family ? Find out in this episode ! !